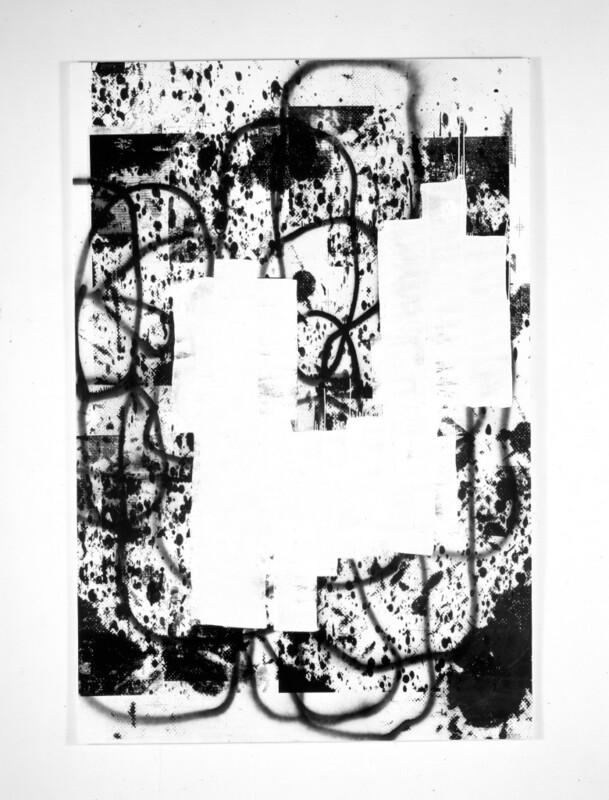 At the Secession, the American artist Christopher Wool continues the presentation of works questioning the boundaries of the genre of painting or painting within the process of painting. Wool’s works are essentially a continuous dissolution and rematerialization of composition. 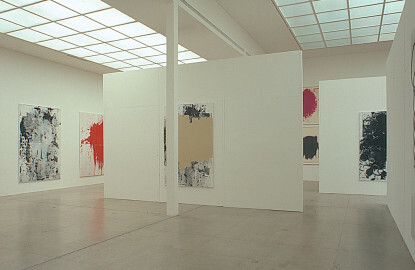 They are a constant analysis of form, line, color, framework, arrangement and representation. The significance of his works is found in the suspensions and cancellations that define his pictures. 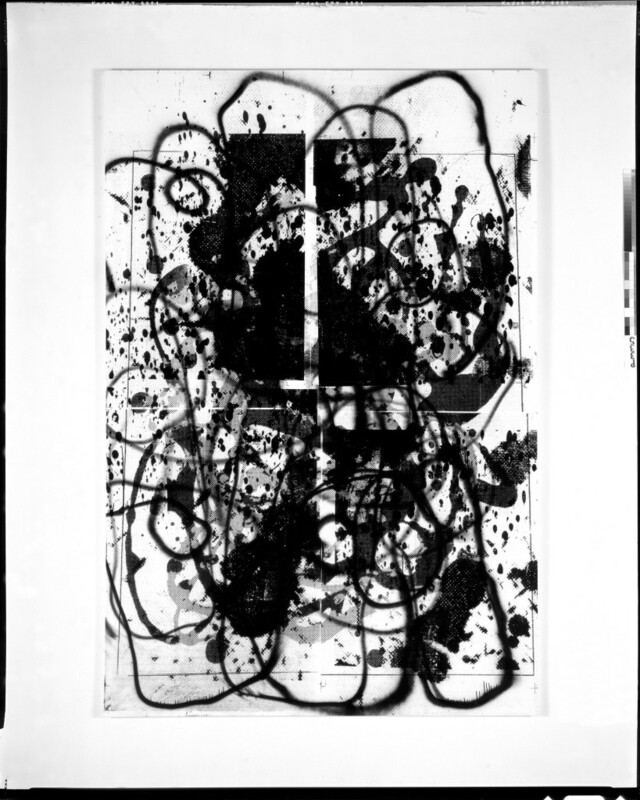 Instead of a “concrete” statement, the pictures demonstrate the process of physical or intellectual work in the act of creating art and embody a constant awareness of the process of the genesis of the work itself. 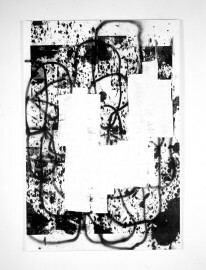 Christopher Wool has become known for stencil-like word-pictures, as well as for pictures with vine and flower prints ranging to wallpaper-like patterns. 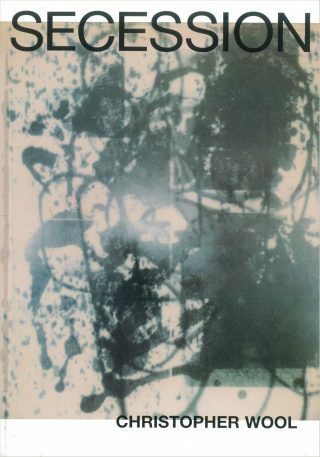 Here he superimposes layers of screen prints, imprints, painting and spray. 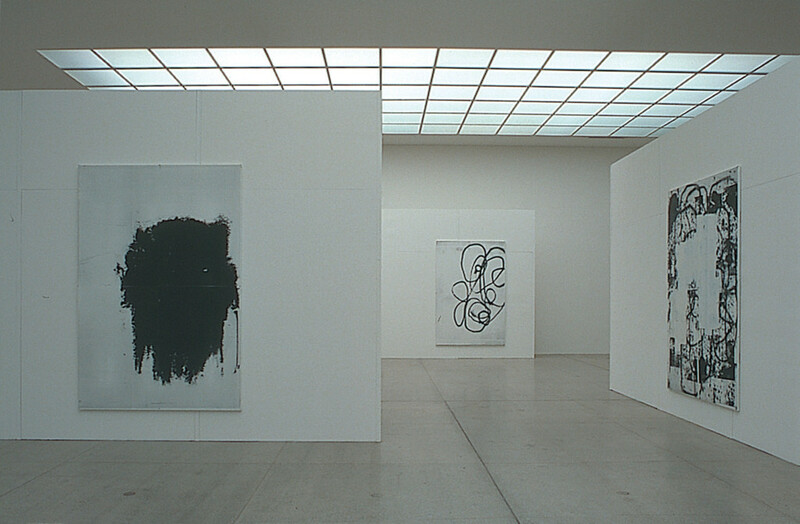 The text works, beginning in 1987, illustrate the limitations of language and its symbolic meaning. Some of these are RIOT, PRANKSTER or SELL THE HOUSE SELL THE CAR SELL THE KIDS. 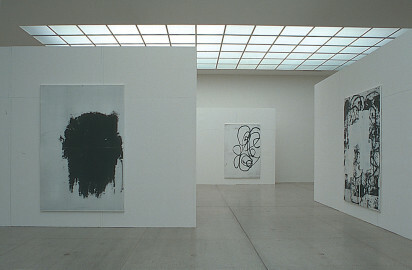 Wool gives the words of these text paintings, whose legibility is concealed through the constraints of the picture and the placement of the letters, a reinterpretation. 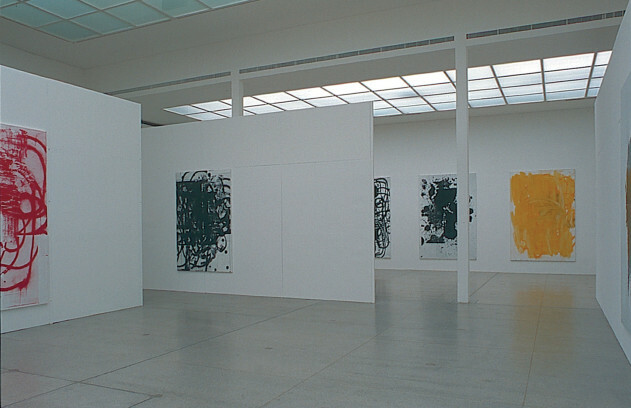 The word as a plastic material in painting is always in contrast to the word as syntax. One of the themes here is the unspeakable, in other words the constant failure of language. In the early 1990s Wool expanded this form of typography by an apparently decorative ornamentation, which is reminiscent of rolled and imprinted wallpaper patterns. Yet it is also evident here that the floral is not understood as ornamentation, but rather strives for a redefinition of what is depicted. At a closer look, a break in perfection is inherent to all the pictures, including revealing a vulnerability. With subtle shifts and the elimination of details, Wool opens up a space characterized by the most diverse allusions. 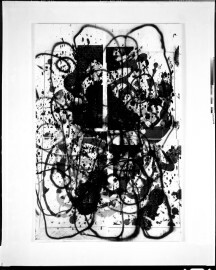 Another theme is the duality original/reproduction, whereby superimpositions and interventions turn the reproduction itself into an original again. 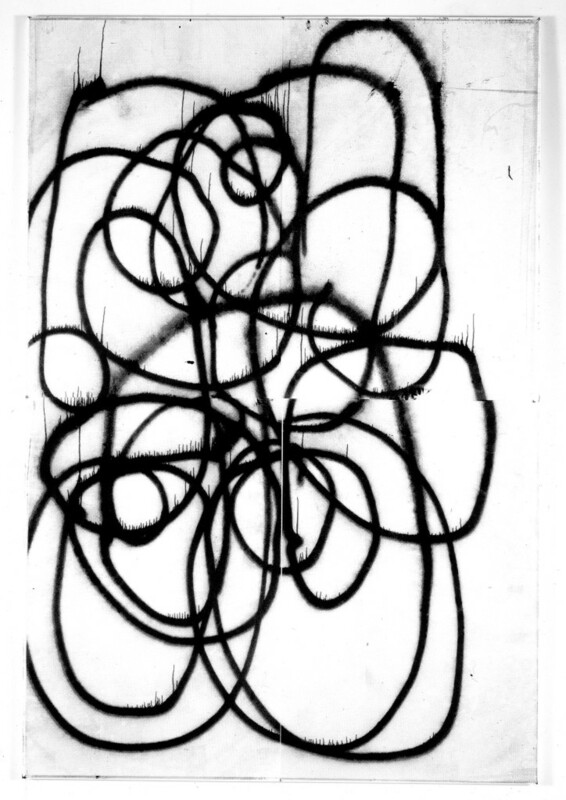 For his solo presentation in the main room of the Secession, Christopher Wool has selected 20 drawings as well as 32 large format works on aluminum and canvas, which were all made during the past year and largely especially for this exhibition. They are particularly distinguished by a new colorfulness. Christopher Wool designed the architecture of the room with the intention of enabling specific glances into the space in a labyrinthine system of movable walls and placing the exhibited, always serial pictures in relation to one another with diagonal cross references. 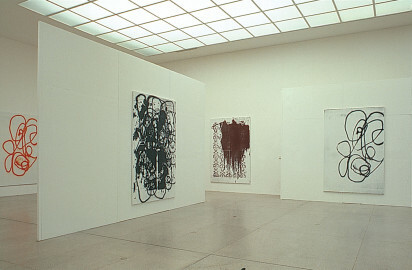 The way they are hung irritates the perception of the viewer, which also makes the theme of representation more comprehensible. 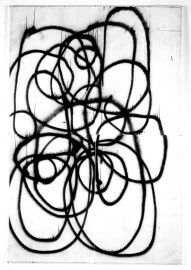 Christopher Wool, born in Chicago in 1955, lives and works in New York City.